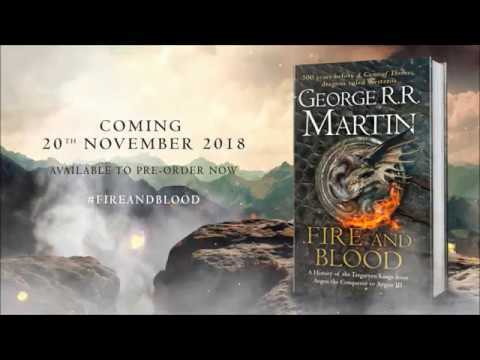 Fire and Blood opens a window into the history of the fictional world of Game of Thrones created by George R R Martin. It shed some light over the history and chracters that led to the events of GoT. Where is winds of winter! This book is for the die hard Game of thrones fans. It is very dense. If you ever wanted to learn more about Westeros's history This is the book for you. If you prefer the way George RR Martin rations his world's history in the main books and prefer traditional narrative writing you will dislike this book. This is Classic Martin..Gives a great insight into the families of Westeros and Dorne. If you love the GOT series this is a must!